Global Maritime is a global industry leader in the marine assurance of dynamically positioned vessels with a focus around Failure Modes and Effects Analysis (FMEA), supporting trials and operations. We collaborate with clients to reduce their costs by managing risk and minimizing the probability of incidents, downtime, and off-hire. We leverage the diversity of skills within the Company to other areas of key technical interest known as Mission Critical Systems such as marine control systems, jacking systems, cable laying equipment, etc. Our work is supported by DP Policies and Procedures to ensure consistent delivery of quality in all of our offices. Global Maritime offers DP systems audits of varying levels and scope, as well as risk analysis and assessments. These include DP trials and competence assessments, DP capability plots, the calculation of Environmental Regularity Numbers (ERN), Thruster Reliability Studies and Common Marine Inspection Documents (CMID), and Offshore Vessel Inspection Database (OVID) audits. Global Maritime provides a wide array of Failure Mode and Effect Analysis (FMEA) and Failure Mode Effect and Critically Analysis (FMECA) studies. We combine industry standards with our extensive in-house knowledge to produce comprehensive and accurate analyses that cover all scenarios. 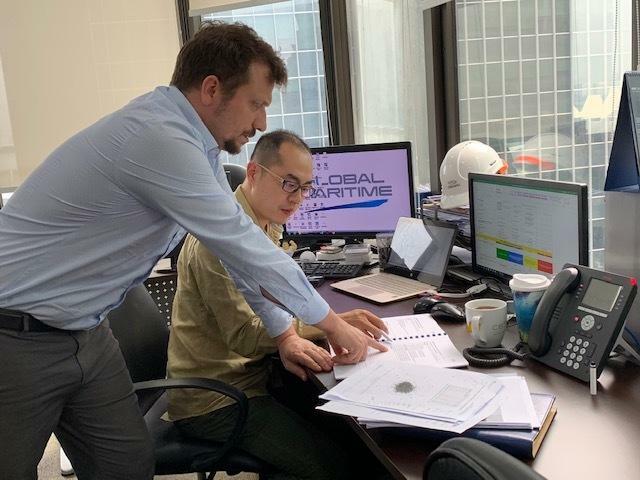 Global Maritime has developed in-house competence and assessment programs that are internet-based and can be used for a variety of DP operations and modes. We also offer highly tailored programs based on client requirements. 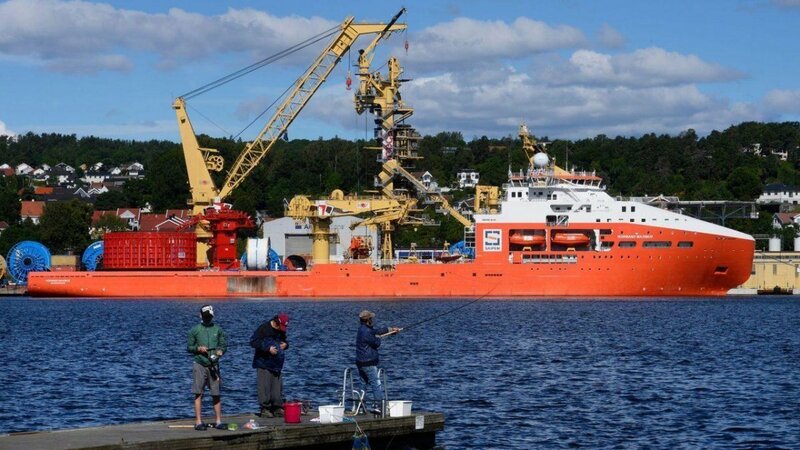 Areas of expertise include topside drilling equipment; subsea systems; hoisting equipment; umbilical pipe lay systems; jacking systems; bow loading and cargo handling systems; anchor chain and cable spooling equipment; anti-heel systems; seismic survey equipment; and ROVs. Global Maritime is a global industry leader in the marine assurance of dynamically positioned vessels. 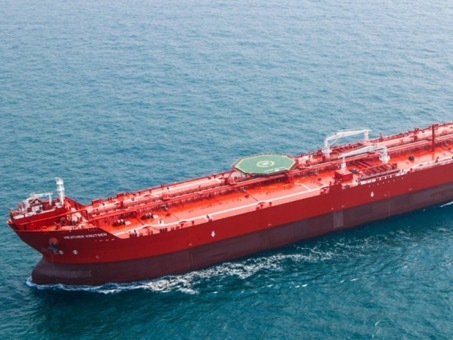 Global Maritime and UniSea as awarded five-year contract with SolstadFarstad ASA.